” How You May Unknowingly Be Funding Animal Torture and Death Adverts contribute towards site running costs, but currently may not fit with the site ethos. We will continue to work on a solution. Are You Supporting Animal Exploitation Through Your Investments? 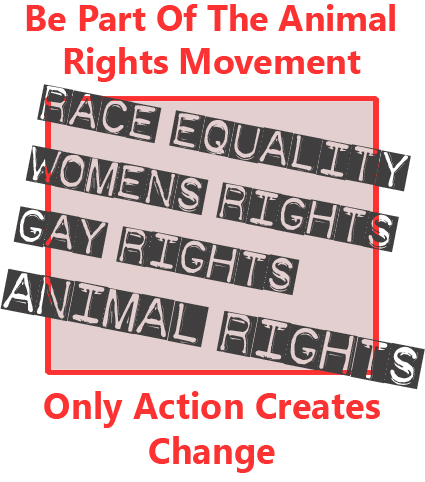 Learn More About Animal Cruelty And The Many Other Ways To Help Stop it. 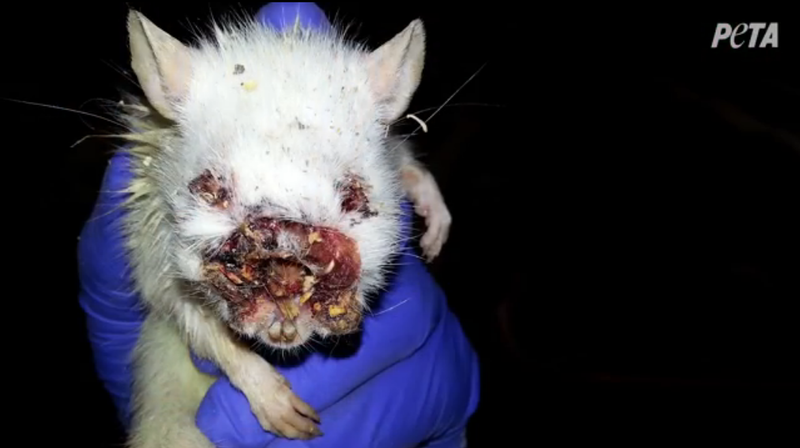 The most effective way to help end animal torture is to avoid funding any area of it. This page looks at many ways people finance animal cruelty whilst going about their lives, sometimes without even realising it. We can choose not to fund animal torture in many areas of our lives. 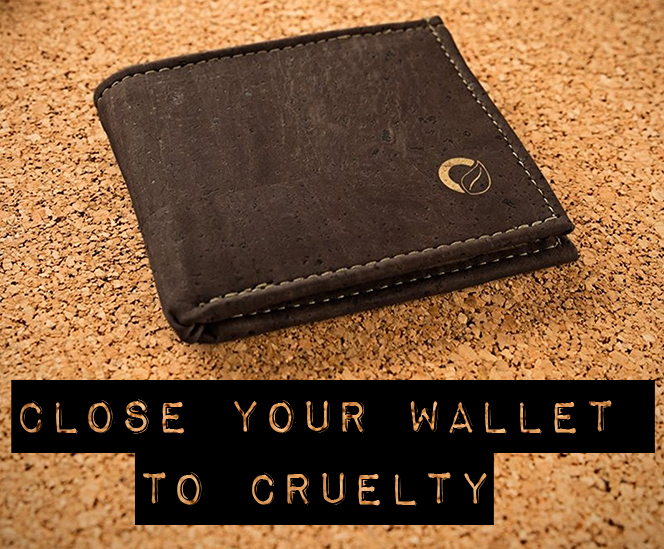 As consumers, we send a strong message to the different industries involved when we close our wallets to animal cruelty. Click on the headings in the purple page contents box, or scroll down, to see how to avoid funding animal cruelty in different areas of your life. When people go on holiday, they can inadvertently fund animal torture and death due to the places they go and the way they travel. 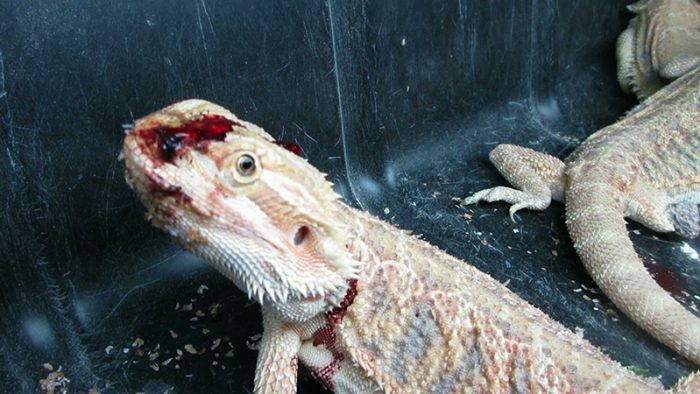 Many people do not look in to how the country that is their intended holiday destination treats animals. By supporting the tourist trade of a country that has a poor animal welfare record, people are condoning such treatment of animals and rewarding the country responsible with money. This gives them no reason to stop their barbaric treatment of animals. Countries wish to project a certain image, which is attractive to tourists. However, if people dig a little deeper, they can find out the truth about how the country treats animals, such as on this page. What people do while they are on holiday also matters. Tourist attractions that use animals to encourage tourists to part with money are often funded by people who do not realise that the animals are often treated with heart breaking cruelty and kept in terrible conditions. People sometimes even think that by giving money to people who are offering animal entertainment, they are helping the animal be looked after. Restaurants sometimes keep wild animals in small cages as attractions for diners. Dancing bears are often used to entertain tourists. They are treated cruelly, being beaten, kept in tiny cages when not performing, and neglected. Taking elephant rides supports the elephants abuse. 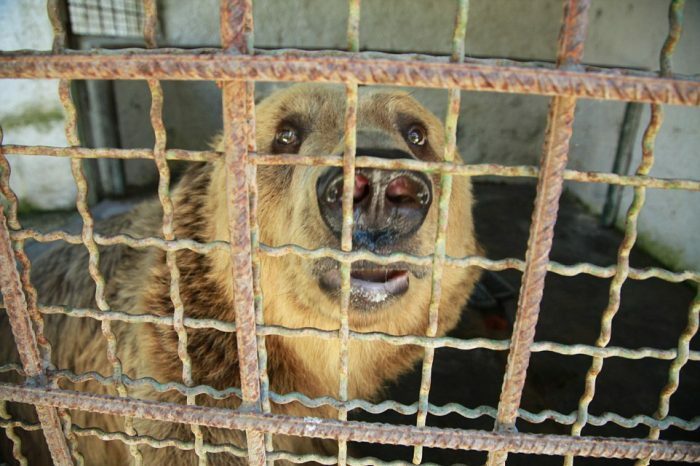 The spirits of these wild animals are broken in the most cruel of ways and they are kept in terrible conditions. See more details here. 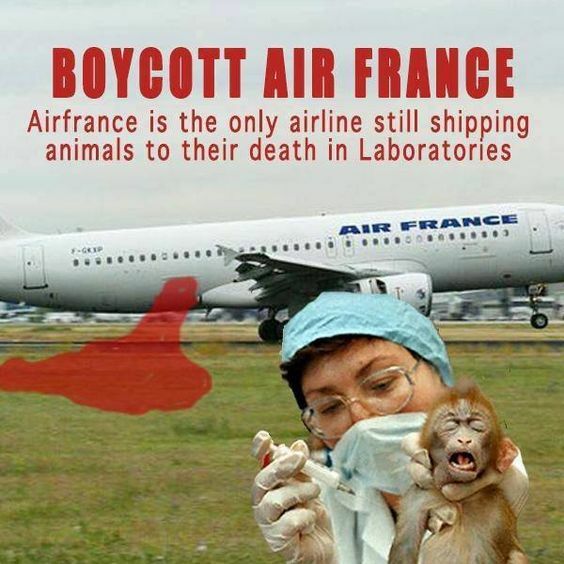 When people travel to their destination, they do not usually consider whether they are funding an airline / ferry company that supports animal torture and death, such as transporting animals for the animal experimentation industry, or transporting killed trophy hunted animals. By giving their money to companies who do this, people are condoning and rewarding the company responsible and encouraging them to continue with their cruel actions. If people protested by closing their wallets to these companies because of the cruelty they support, it would soon be stopped. 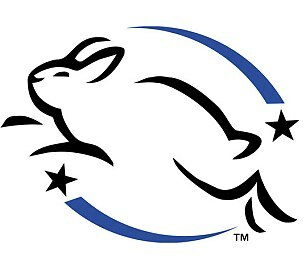 You can find information on travel companies at the bottom of the Cruelty Free Shopping page. You can see more about all these issues on the Support Cruelty Free Travel & Tourism page. Many of the most well known brands are owned by companies that put millions of animals through excruciating and completely unnecessary tests in laboratories. By buying these products, people are funding this animal torture and death, and encouraging the companies in question to continue it. To see what kind of animal torture animals are forced to endure in laboratory tests before being killed, see the animal experimentation page. 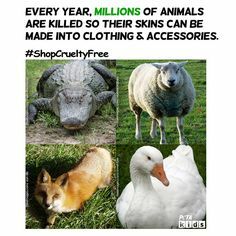 To find out the companies who use the money people spend with them to fund animal torture, see the Cruelty Free Shopping page. 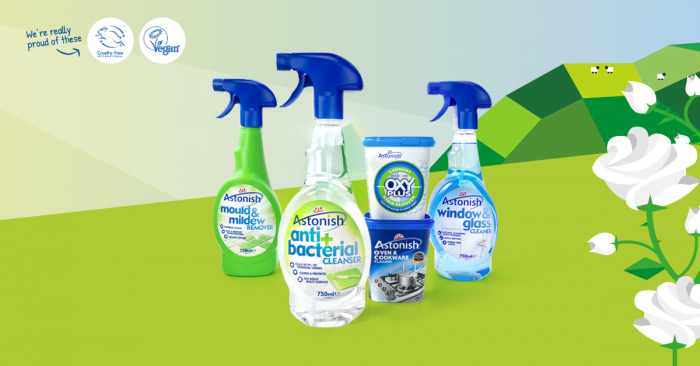 There is also information about where to find products that have not been tested on animals. There are many leisure activities that involve animals. Some of these obviously involve animal cruelty, such as hunting, whereas others’ involvement is less obvious. It is important to look in to whether they are involved in animal abuse or not before deciding whether to fund them. For example, Knowsley Safari Park, Merseyside, UK, was exposed by a whistleblower employee as being cruel to animals by shooting them when they were surplus to requirements. 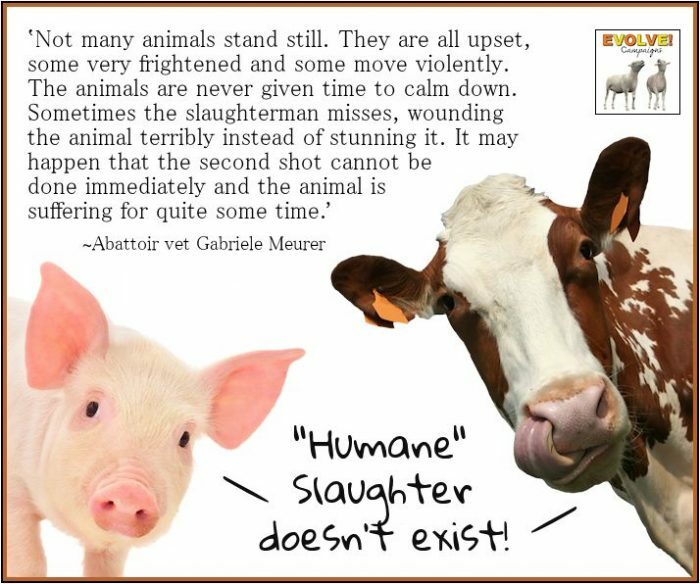 Because the shootings were sometimes carried out by staff not trained in the procedure, animals suffered terribly, needing to be shot again & again before finally being relieved of the excruciating pain the bullets had caused them. Some leisure activities that involve animal cruelty that people may not realise the shocking extent of include rodeo’s, greyhound racing, and horse racing. 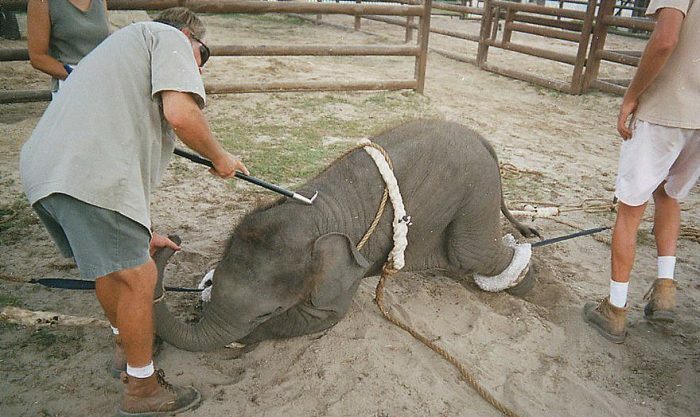 Circuses with animals are known for their behind-the-scenes animal torture. To find out what happens to circus animals, see the circus animal cruelty page. In between being trained, they are chained, barely able to move. People often go to circuses involving animals, not realising the animal cruelty they are funding by doing so. If people do not want to be responsible for any animal torture and death, it is necessary for them not have any animal produce in their diet. Meat, dairy and eggs are not a necessary part of the human diet, they are eaten by choice. People who are against animal torture and do not wish to fund animal cruelty eat the many cruelty free alternatives there are available. To find out what kind of animal abuse people who buy / eat meat are funding, see the slaughterhouse page. The suffering to animals that the dairy and egg industries cause may be less obvious to some people, but the suffering funded by consumers of these foods can be seen here. By purchasing only clothes that have not caused animal suffering in their production, you are sending a clear message to the fashion industry that you refuse to fund and support the suffering of animals. There are a number of materials used in clothing a footwear where animal suffering has been caused in their production. Fur is a well known cause of animal torture. 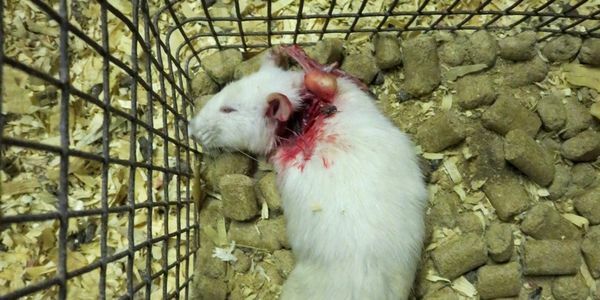 Animals are kept in small cages on fur farms, or are caught in traps. They are treated particularly badly in Countries such as China, where they are routinely beaten and completely skinned alive. After this unimaginable agony, they are thrown onto a pile of other skinned animals, some of which are still alive and suffering. Because people are turning away from real fur, real fur is now being purposely mislabelled as faux fur in order to sell it. 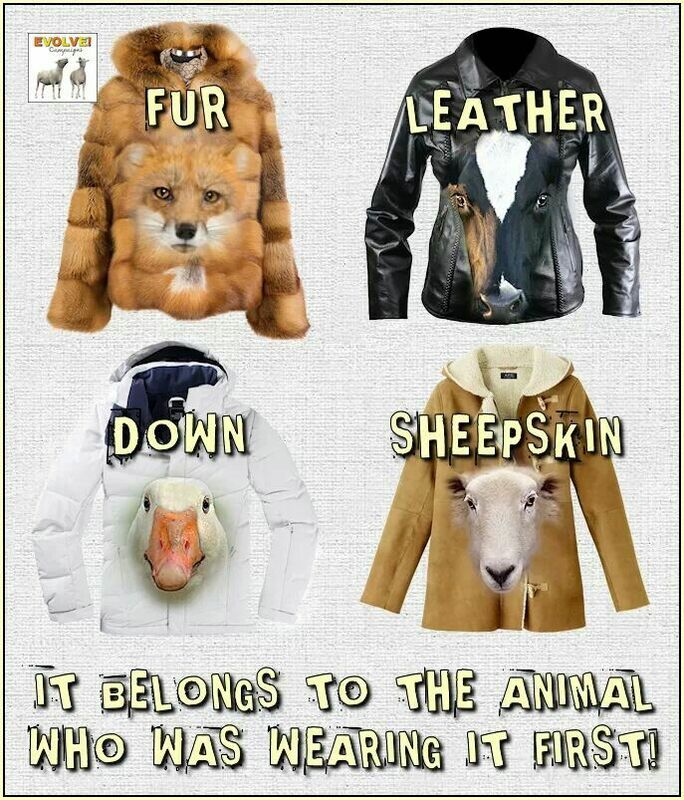 Another obvious cause of animal suffering is leather. Often thought of as a by-product, leather is in fact a co-product. Leather produced in other countries, such as China, and then exported to your country, can often be made from the skins of cats and dogs, including those who have been skinned alive. Cat and dog skins are often mislabelled as cow skin, as that is more acceptable to many people. 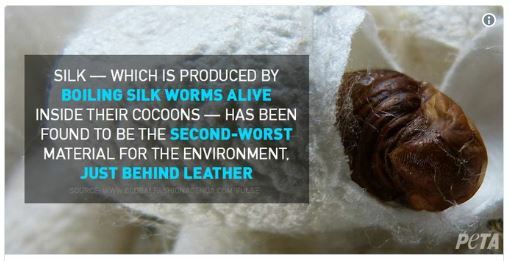 Silk is also cruel, as it involves boiling silk worms alive inside their cocoons. Silk worms have brains and central nervous systems like us. It takes the torturous death of 3,000 of these animals to make one pound of silk. For more information, see here. 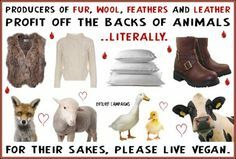 There are a number of other fabrics and materials used in clothing and footwear that involve animal torture and suffering. With some of them, you may not have realised how they involve animal suffering. For more information, see here. 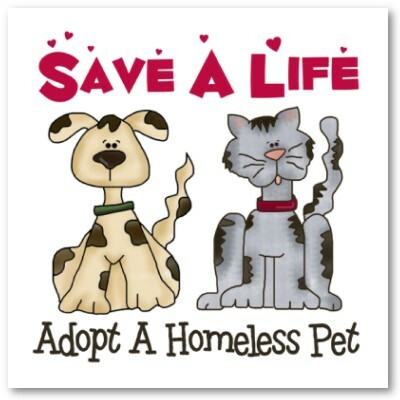 Many people thoughtlessly buy pets without first checking at local animal rescues and shelters to see if they can save the life of a homeless animal by giving it a home. Millions of animals, especially cats and dogs, are put to death every year at shelters because people buy and breed dogs and cats instead of saving the lives of ones that have been abandoned by irresponsible owners. Buying pets encourages people to make money out of breeding pets despite knowing innocent, loving, adoptable animals are being put to death every minute that they do so. Not only this, but when people buy pets, they take homes away from pets that they need in order to have their lives saved, and leave them to die instead. Many people who breed pets are dishonest, disreputable breeders, which can cause pain & heartache to both pet and owner. 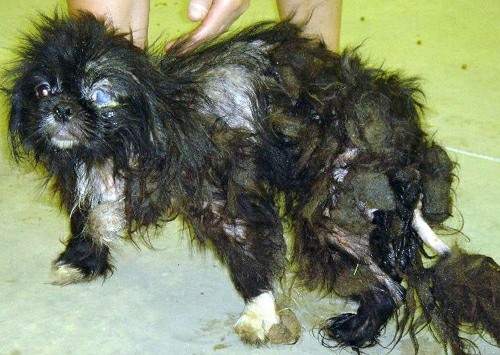 Most pet shops get their supply of puppies from incredibly cruel puppy mills. People who buy puppies from sellers supplied by puppy mills are funding horrendous cruelty, especially to the dogs used for breeding. They are abused, starved & over-used for breeding until it does their health irreversible harm. They are then no longer of use so are routinely and inhumanely killed, having never received any veterinary intervention to relieve their suffering. 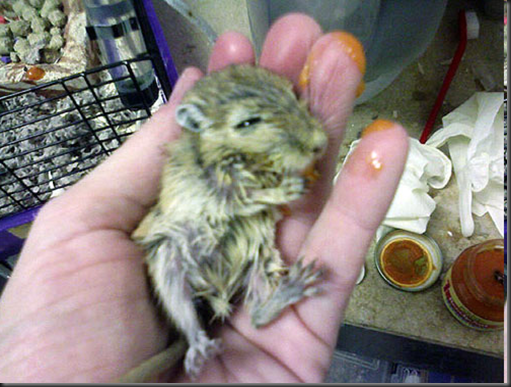 Pet shops have been known to cause enormous amounts of animal suffering to the pets they sell, all unseen by the public. In pet shops, what happens to the animals that are not sold while they are still young enough to appeal to buyers? In many pet shops they are sadly killed and disposed of, or abandoned. If you think that is bad, there is also a huge amount of horrific cruelty involved in the supply chain. There is a problem with inbreeding, so many animals do not turn out perfect enough for pet shops to accept them. They are also rejected if they are unwell. They are then left to die without any veterinary care, or killed by drowning, asphyxiation, beating on a hard surface, freezing to death, gassed, or other methods. Without realising it, many people support charities that fund the torture of animals through animal experimentation and other means. 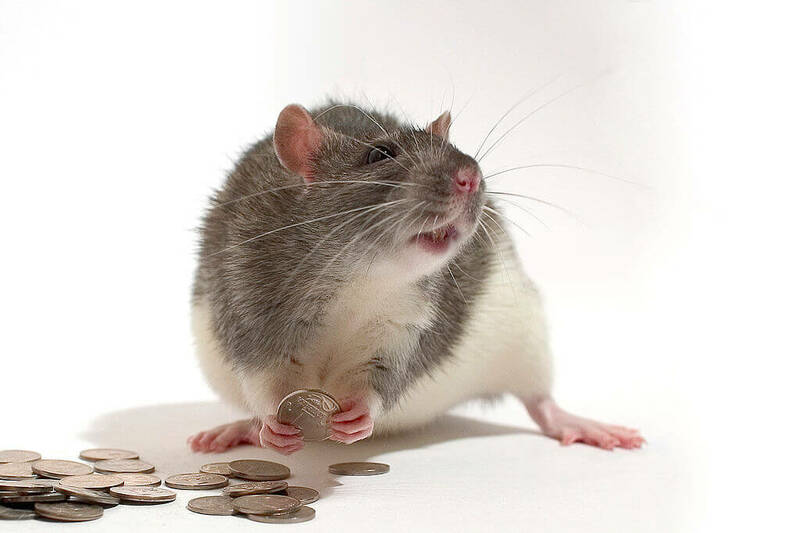 Many medical research charities, such as Cancer Research UK (CRUK) and the British Heart Foundation, use donated money to fund horrifically cruel tests on animals. There are, however, many lesser known medical research charities who choose to do humane research instead. Find more here. 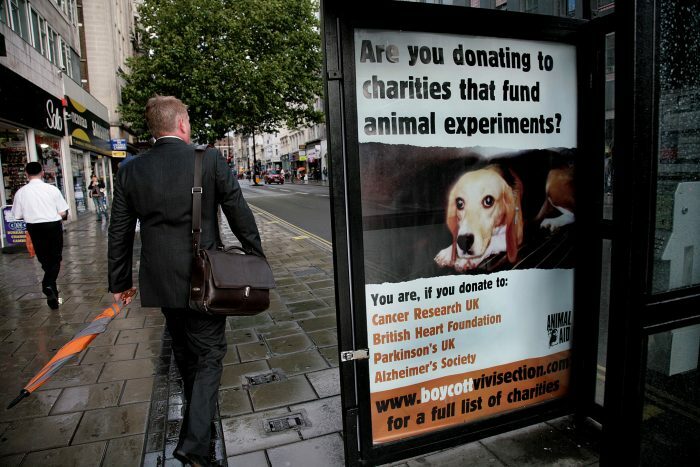 Image: Animal Aid’s UK Billboard exposing some of the charities who fund testing on animals. Even so called animal charities can support animal cruelty. Animal conservation charity WWF has expressed support for trophy hunting, as it brings in money for animal conservation. Other charities, such as Heifer International and Oxfam, use donated funds to purchase animals, such as cows or goats, and send them to poor families who cannot afford veterinary treatment for them. This is very poorly thought through, economically disastrous and causes terrible animal suffering. 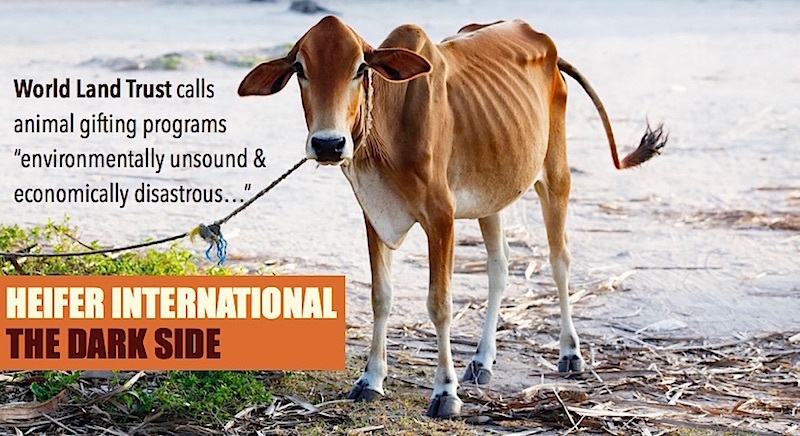 Image: Read Free From Harm’s 10 reasons to say NO to gifting animals here. Lantern or balloon releases are done for a wide number of reasons. They can be done as celebrations, they can be used by charities to draw attention to their cause, or they can be used to mark or highlight many other occasions. It is also very popular to release balloons or lanterns in memory of people who have passed away. 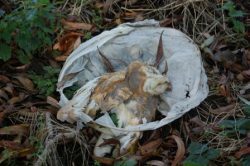 Sadly, the releasing of balloons and lanterns have tragic consequences for wildlife. Birds get tangled up, trapped in the frames of the lanterns, and tragically die. Image: Owl that died because of getting tangled in a released lantern. 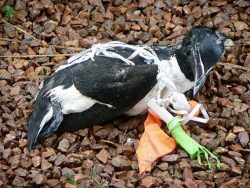 Balloons can also cause birds to die due to getting entangled in their debris. They can also end up being eaten by land wildlife and aquatic animals. Because they are not able to digest them or get the nutrients they need from them, the balloons stay in the their stomach and the animal endures a horrible end, slowly starving to death. Image: An endangered bird became entangled in the debris of a balloons that had been released. Source. When paying tribute to a person who has passed away, there are animal friendly ways of doing so, such as by laying flowers, a memorial bench, or creating living memorials such as memorial garden for friends to congregate in to remember, or planting a tree in honour of the person, or planting a flower planter. Other ways include painting pebbles and rocks to honour the person (without using plastic or foam stick on shapes, which do harm wildlife), a pebble mosaic or a natural sculpture as a tribute, or a candlelight vigil. Unless the person really hated animals, they would probably be horrified at animals being harmed in their name. On the other hand, if they liked animals, some of the ways of paying tribute are actually benefiting the environment, and providing food and habitat for animals. 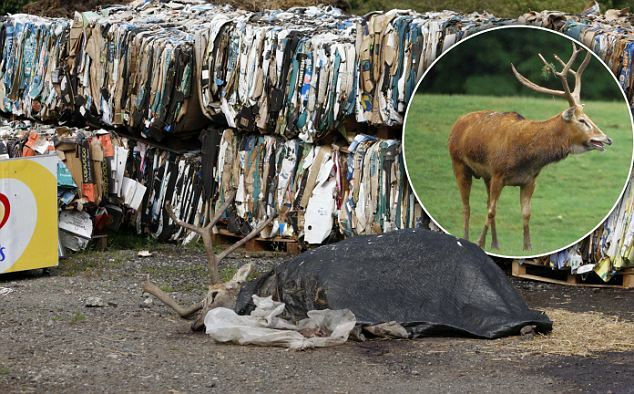 It is a bad idea for charities to let balloons and lanterns off into the sky to raise awareness of their cause, as the negative publicity about the environmental and wildlife damage, could easily lose them much support. Image: Plastic bags, other plastic pollution, and balloons released into the air are all killing our wildlife. Many of us invest money, but can we be sure than we are not supporting animal cruelty and suffering through those investments? There are ways to avoid that and still make money. Peta – Brenda A. Morris, Certified Financial Planner™ professional specialising in Sustainable and Responsible Investments.